As a Lecturer in Music for the 2018-2019 academic year, John Romey teaches MUHI 433: History of the Baroque, MUHI 201: Music History I, and MUGN 212: History of Rock and Roll. He received his Ph.D. in Musicology with additional certification in Historical Performance Practice from Case Western Reserve University in May 2018. 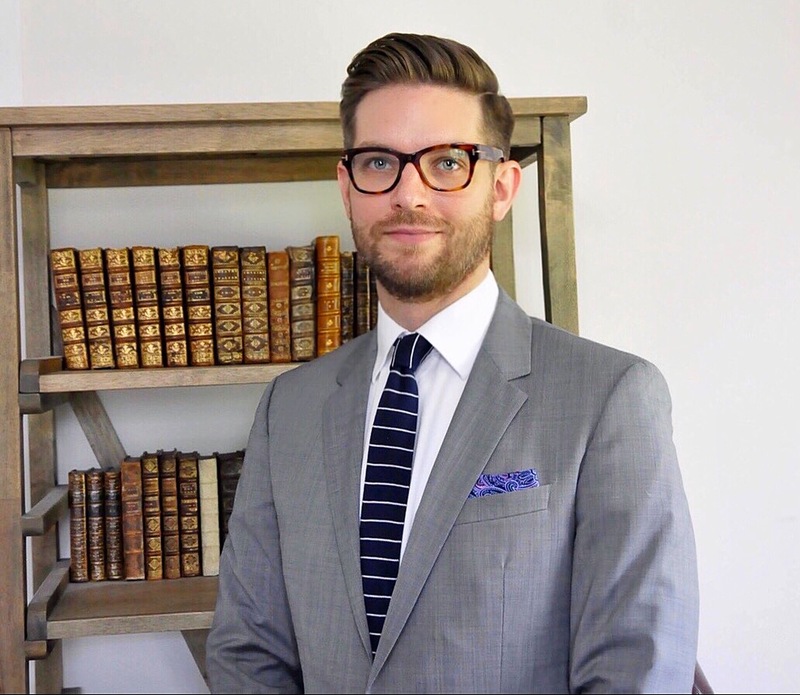 His dissertation research was supported by a Mellon/ACLS Dissertation Completion Fellowship (2017–2018), a Fulbright Fellowship in Paris (2014–2015), the Holmes/D’Accone American Musicological Society Travel Grant for travel and research in the history of opera (2015), and the CWRU College of Arts and Sciences Dissertation Fellowship (2015). In 2018 he was awarded the Irene Alm Memorial Prize for the best student paper at the annual conference of the Society of Seventeenth-Century Music. His current book project, entitled The Tools of Gods and Beggars: Song As Cultural Mediator in Early Modern Paris, examines the interplay between popular and elite song traditions in early modern Paris. His analysis demonstrates that the performance of a staged spectacle only constitutes a small portion of its social significance in seventeenth–century Paris because spectacles engendered countless subsequent performative acts. He recently published the article “Popular Song in the Age of Louis XIV” in Oxford Bibliographies in “Music” and a book chapter entitled “Court Airs Performed in Seventeenth-Century French Streets” in Volk Tanz Musik (Leipzig University Press, 2018). 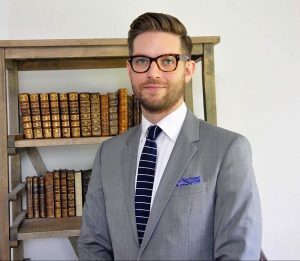 In the summer of 2019 he will serve as a short-term post-doctoral fellow at Herzog August Bibliothek (Wolfenbüttel, Germany).